We talk briefly of the coolest Overwatch Halloween skin. More news on the Bloomberg blunder. Josh suggests a show on Netflix which may be too much for some viewers. Alan recommends a book that is the sequel to another amazing book. For more info, Patreon supports get access to our show notes! A huge thanks to Dalton, our favourite fan. And thanks to all our Official Fans that support us. And if you want to support us too, its as easy as clicking this link! Also, make sure to check out RIPT Apparel for sweet 24 tee shirt designs. And don’t forget to use the coupon code PS2JSHOW for 10% off! And talk to us in the comments! 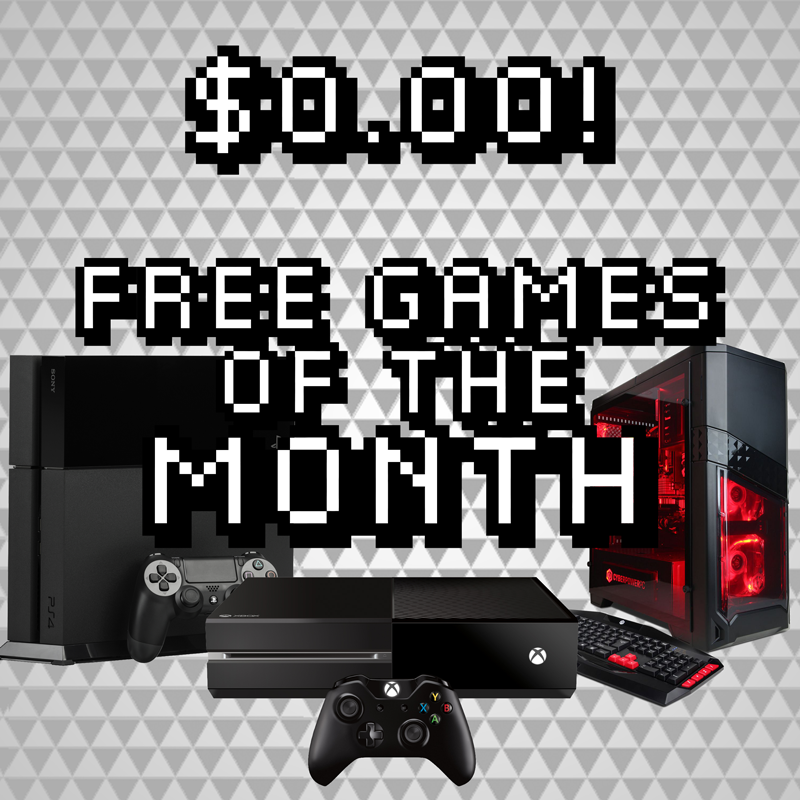 Get your free games if you are subscribed to Microsoft of Sony premium services! New update to the Master Chief collection. Josh thanks a listener and gives a site update. Alan recommends a cute indie game, and Josh has a free boadgame app to check out.